When your kid is ready to start backpacking, but you don't want to buy a pack they'll outgrow in a year, Ace will get them on the trail and keep them there. It's highly adjustable, so the pack can grow with your child. 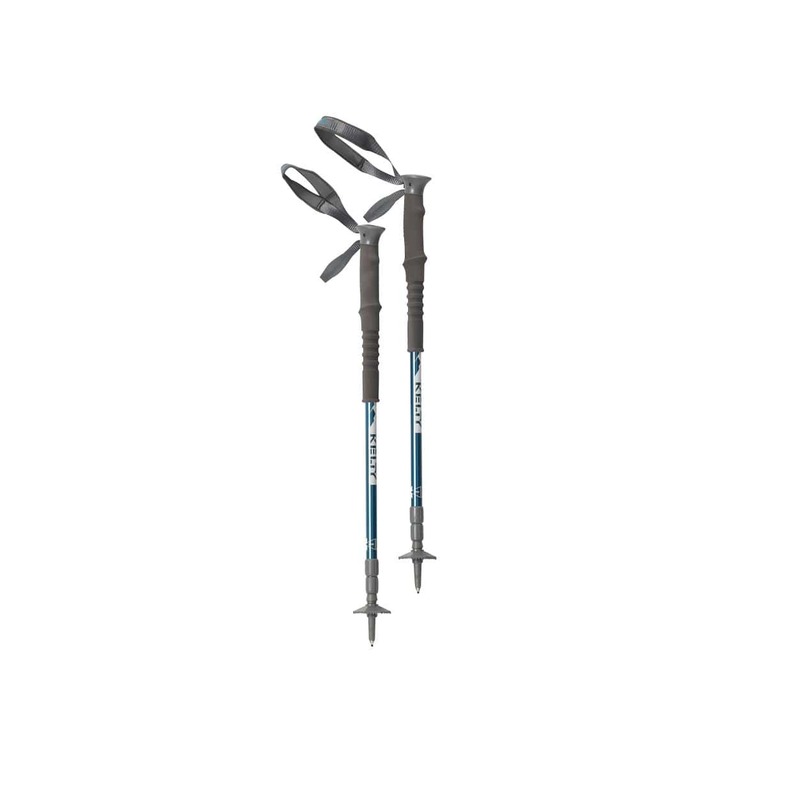 Built light, it will haul enough gear for an overnight trip without overloading their back. Plus, it has enough features to keep even the most rambunctious kid organized. It's like a bodyguard for your pack. The Kevin Costner to your pack's Whitney. 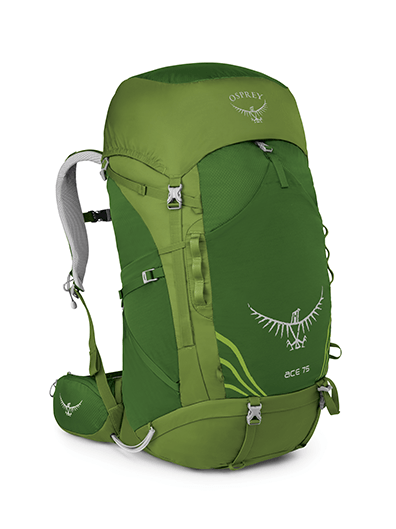 The tough as nails 70D nylon protects both your pack and its contents from the elements. 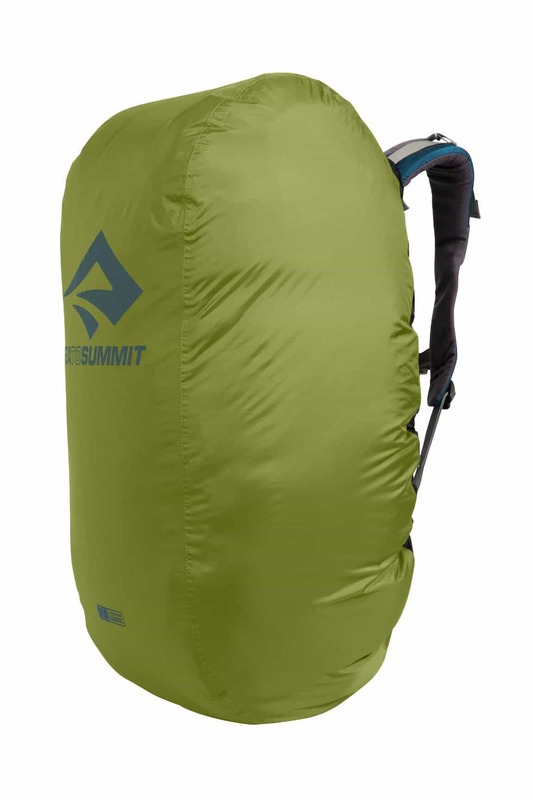 The contoured design is sure to snugly fit all modern packs in the 70-90 liter range. Tough, flexible, good looking. These boots have it all and are the ideal paws for walking your dog or walking yourself in just about any weather. With one foot in agile and the other in durable, the Moab FST Mid boots walk the perfect line as your everyday, all around footwear option. 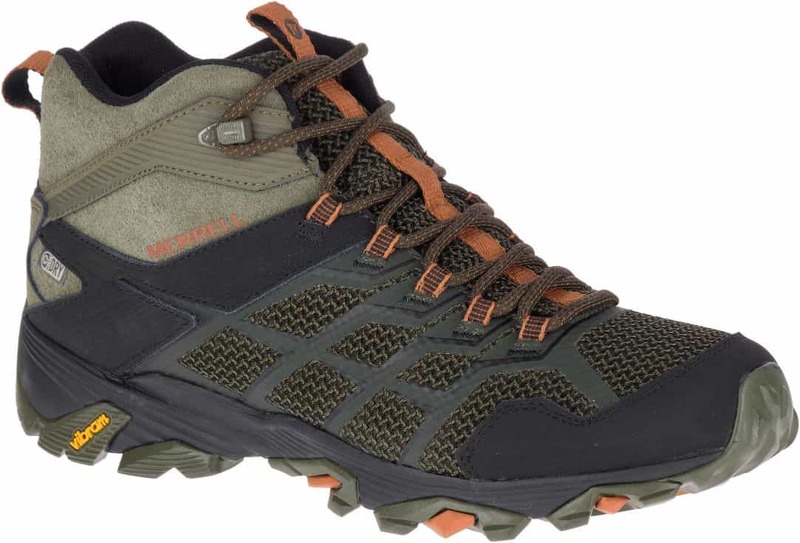 Designed to keep your feet dry, protected, and ready to move in any condition, this mid height boot has an athletic styling and lighter weight midsole to keep you moving quick on the trail. Just pulling on the Smartwool Hike Medium Crew sock sends signals from the feet to the brain that it's time to get out of the city. 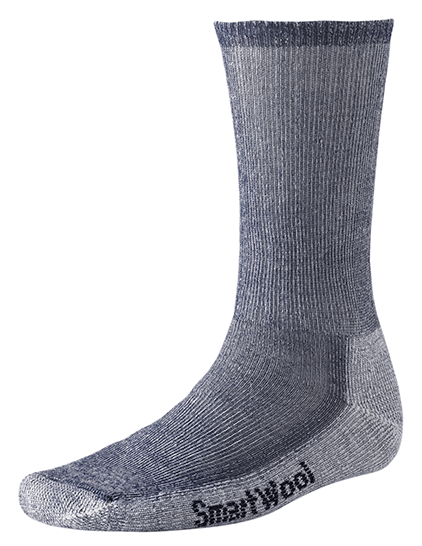 These performance socks will surpass expectations as their Merino wool wicks sweat away from skin, and elasticized arch braces reduce sliding inside waterproof boots while tromping though muddy fields. 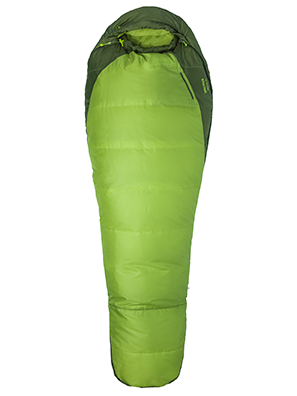 The Trestles 30 is a reliable, all-purpose synthetic sleeping bag packed with high-value features. Its three-season insulation capability rolls out under wide-open skies for cowboy camping in the backcountry just as well as it unfurls in the campsite tent near the car. 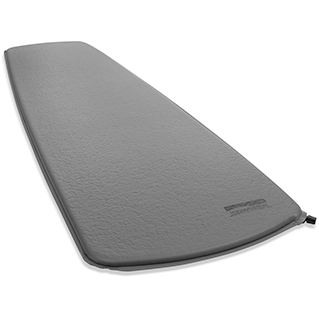 The Trail Scout sleeping pad is a wise purchase for first-time campers, whether the journey be taken by car or on foot. It is possible to be comfortable outdoors without breaking the pocket book. 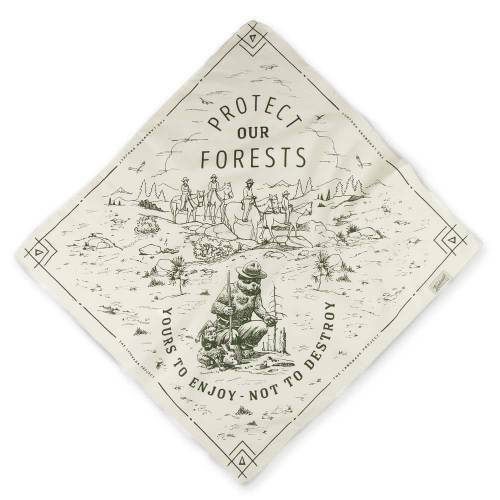 Next time you head outside tie on the Protect our Forests Bandana to show you care about our public lands. Featuring our favorite wilderness advocate, Smokey The Bear, you'll be proud to rock this bandana around town and in the great outdoors. 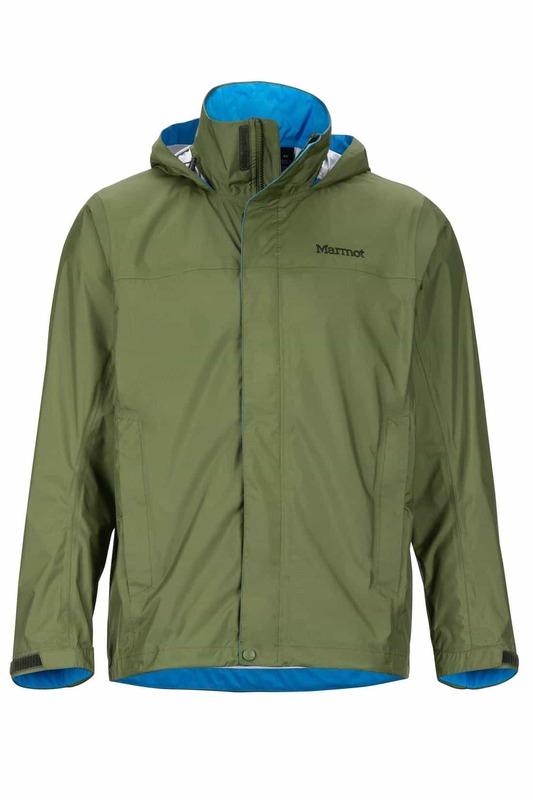 The Precip Jacket is a lightweight, packable rain shell with Marmot's proprietary waterproof, breathable NanoPro fabric. 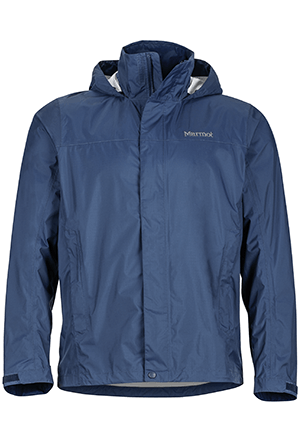 If you need something to throw on while you walk the dog in foul weather, this is the jacket for you. 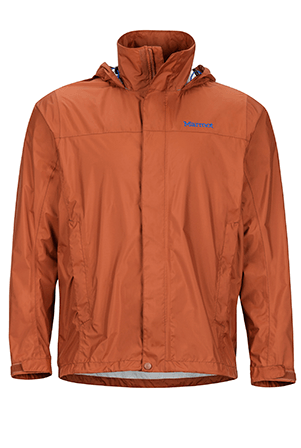 If you need to carry a lightweight jacket for rain protection that stuffs neatly into the corner of your hiking pack when the forecast calls for scattered showers on your weekend in the backcountry, then this is the jacket for you too. 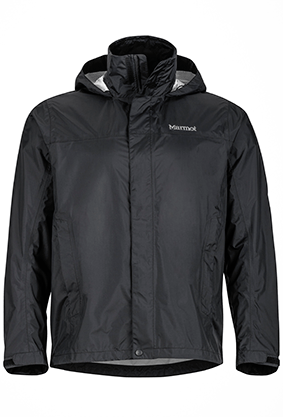 The Precip Pant is a lightweight, packable rain pant with Marmot's proprietary waterproof, breathable NanoPro fabric. 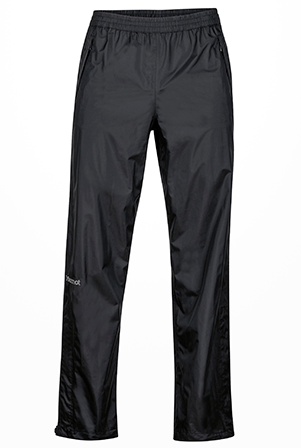 If you need lightweight pants for rain protection that stuff neatly into the corner of your hiking pack when the forecast calls for scattered showers on your weekend in the backcountry, these pants are for you. 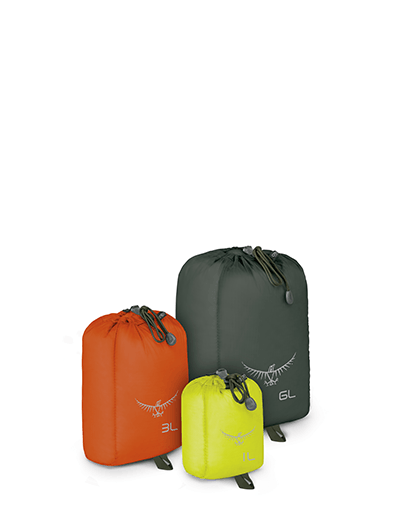 With a small, a medium and a large stretch sack, this set will handle whatever items you need to pack. 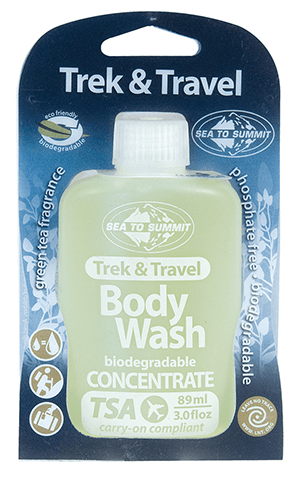 Try these easy to carry dry soap leaves, formulated to be used as a body wash. Much less messy than bar soap or liquid, the Pocket Body Wash pack includes 50 leaves of dry soap to take a shower or a bath when on the go. The PackTowl is so good, it feels like you are breaking the rules. 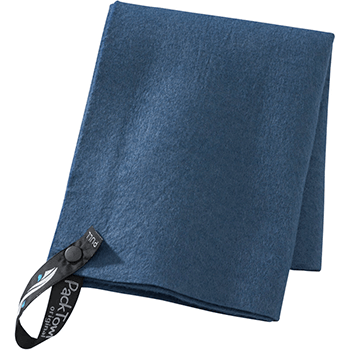 This super absorbent and quickly drying towel is perfect for keeping things dry, whether it is your cookware, your body, or your sense of humor. It has a hang loop for drying and mesh pouch for storing. 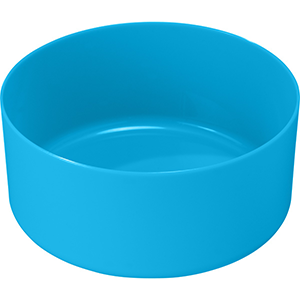 At .7 Liter capacity, the Deep Dish Bowl is large enough to accommodate (most) first helpings and also nests well in most cook sets. 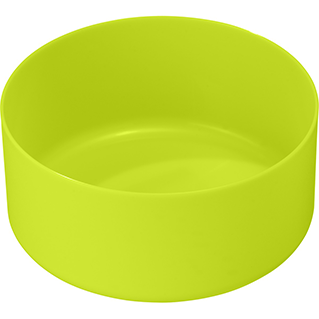 The material is a polyesterpropylene great for hot or cold, and the color makes them quite hard to lose. 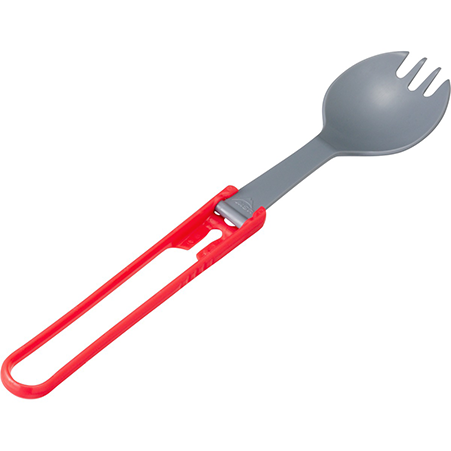 Eat all your backcountry meals with the V2 Spork. A great lightweight eating utensil that folds up to fit in your cooking kit for quick and easy packing.